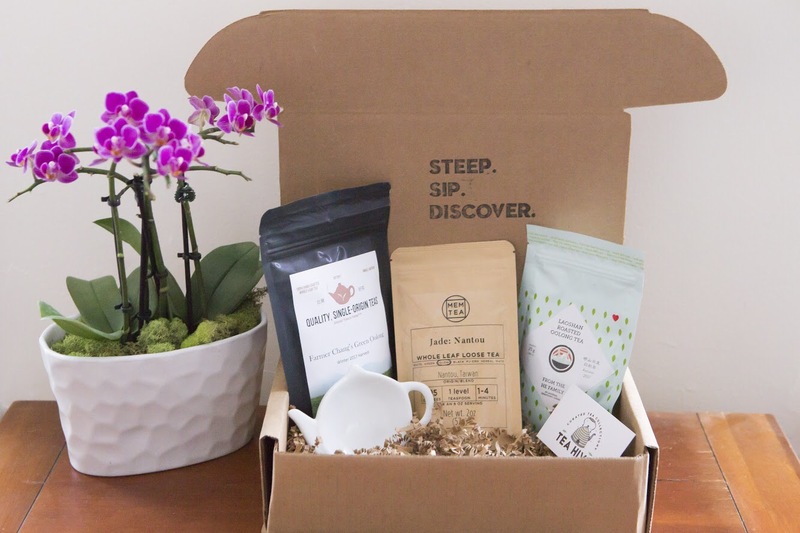 Whether you're thinking Oo-what or are an Oo-ficianado, our Oolong box, celebrating the wide variety in traditional oolong teas, is for you. They're delicious, they're complex, and they're going to up your tea game ten-fold. Teas: - Baozhong - Jade Nantou - Laoshan Roasted Accompanied by ceramic tea rest.